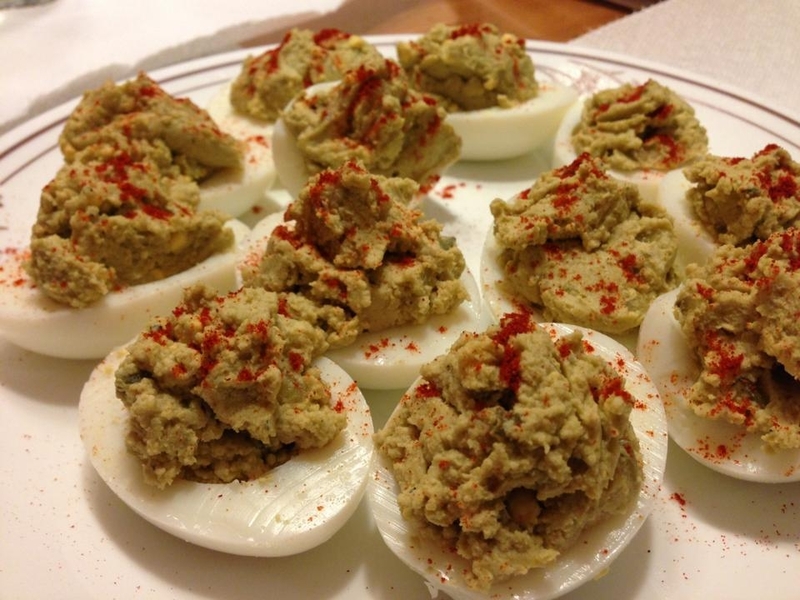 This is a paleo friendly deviled egg recipe. 2. Cut in half length-wise and spoon out the yolks into a bowl. 3. Masth the yolks along with the avocado, lemon juice and hot sauce. Add sea salt and black pepper to taste. 4. Place mixture back into the egg white halves.